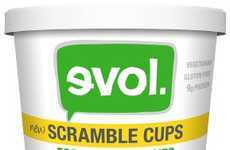 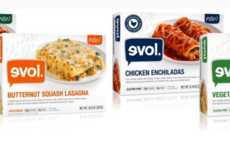 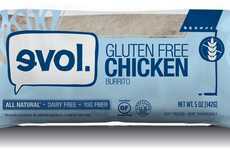 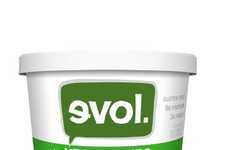 Shawarma Style Chicken, Hawaiian Style Grilled Chicken and Korean BBQ Style Chicken are some of the newest frozen single-serve meals to be released by EVOL Foods, which put a focus on both convenience and exploring ethnic cuisines from around the world. 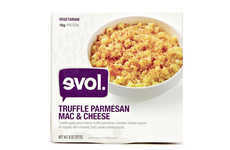 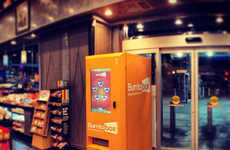 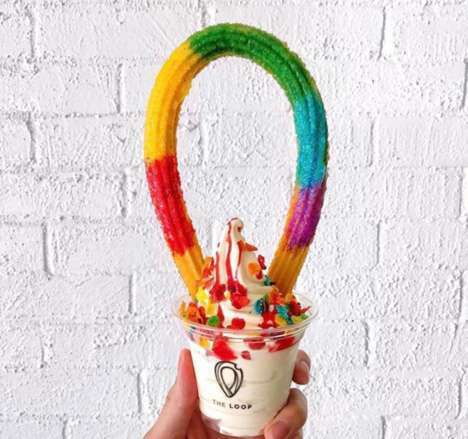 As EVOL puts it: "Everyone has their favorite Korean BBQ or Shawarma spot, but finding those flavors conveniently in the freezer aisle can be difficult to impossible -- especially meals that are made with real ingredients." 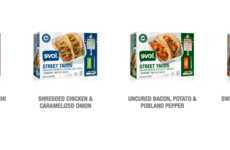 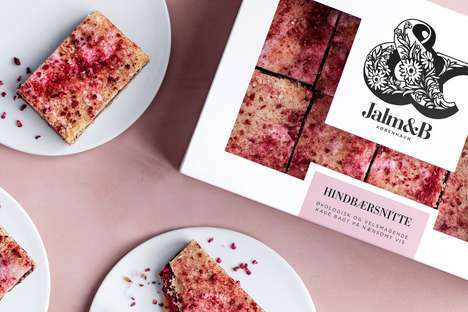 All of these new globally inspired entrees can be found in the freezer aisle of the groery store, and health-conscious consumers will be pleased to know that that they do not contain any artificial flavors, colors or preservatives.